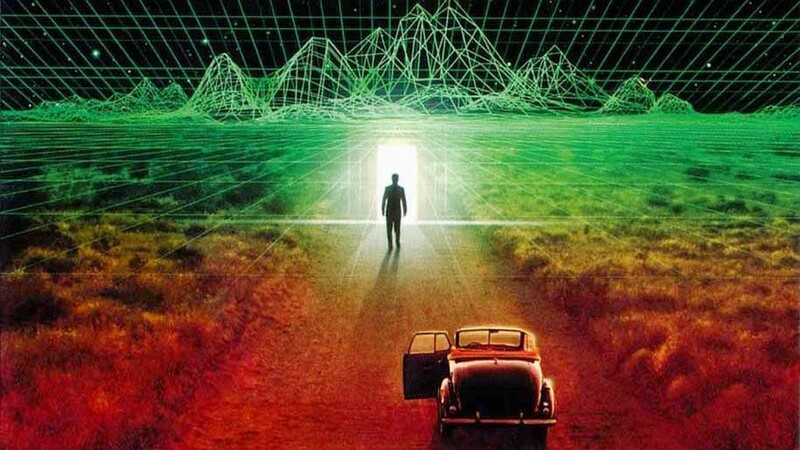 Is Reality A Computer Simulation? That we live in a digital reality - in other words, a computer simulation - a fully-immersive holographic projection. Thinkers from Plato to Buddha to Jesus to Gurdjieff to Blavatsky and many beyond have spoken of a world behind this world - A causal, perfect realm which is our true home. Could it be that this ideal, heavenly place is actually the abode of the Cosmic Programmer? 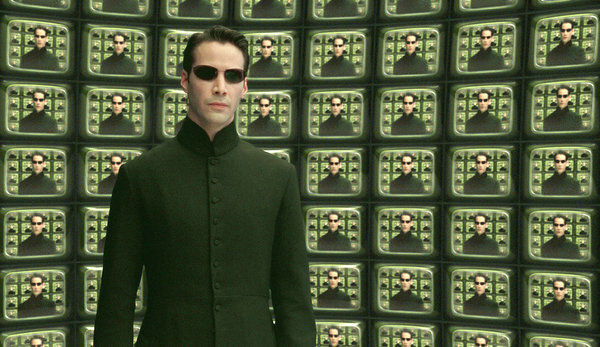 If we are indeed game avatars, playing some cosmic fully-immersive computer game, then from the level of the playing field, all is chaos, violence and random. 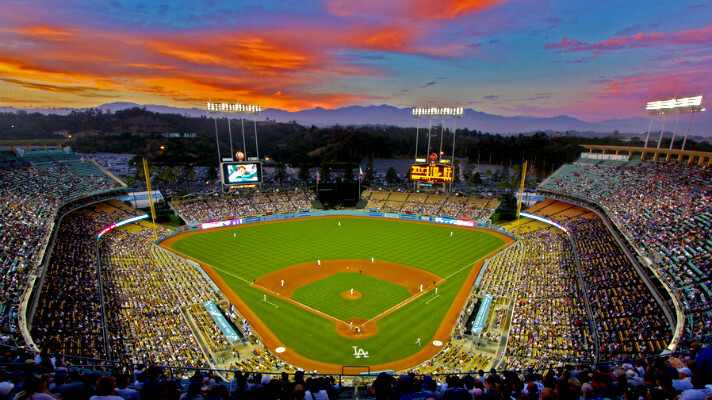 But from the level of the bleachers, the struggle of the game, with its strategies, cycles and habits are easily seen. And from the level of the skybox, you not only see all the action of the plays on the field, you can watch the audience cheering and howling, along with watching the distant sunset with a lovely beverage, climate control and treats. 3) It was designed using universal cycles, templates and patterns, such as Pi and the Golden Ratio, usually expressed in the forms of fractals and waves. 4) We humans are actually fictional characters, acting out pre-written storylines that we call life. Ancient wisdom of cultures from around the world support these claims, using the available language and technological understandings of their time. reality as a computer simulation! The ancients believed that Self-Knowledge was the key to unlocking the mysteries of the universe. Modern society has systematically discouraged internal inquiry in Western culture, keeping us focused externally, making money, taking care of business, identifying with our bodies and our personalities. 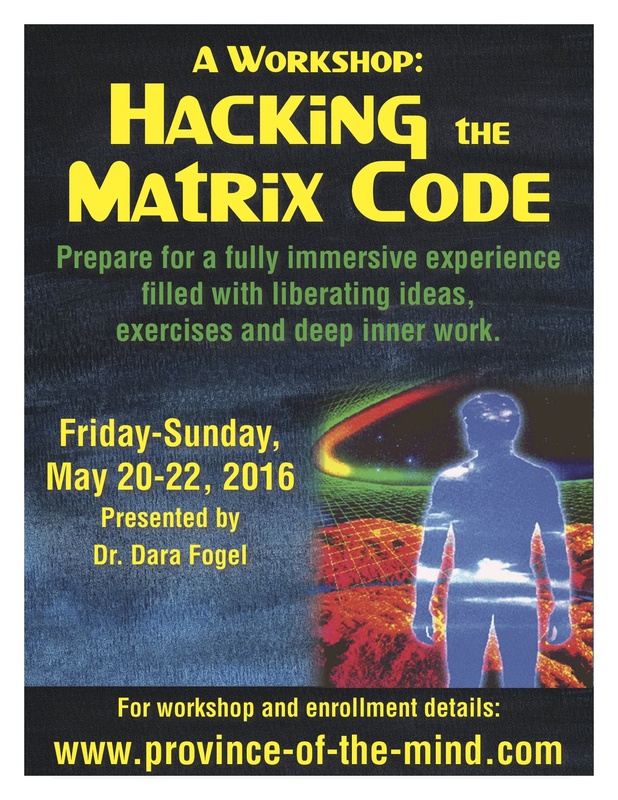 'Hack the Matrix Code' that keeps you limited to a pre-determined storyline, check out my upcoming workshop! Consciousness... Self-Awareness... these are the difference between being a hapless pawn and being a chess master. Learning more about who and what YOU are, and more about the cycles and patterns of this reality provide the opportunity to 'level up,' and gain more perspective, understanding, and most importantly of all, control of your story. Wake Up and Act Like It!